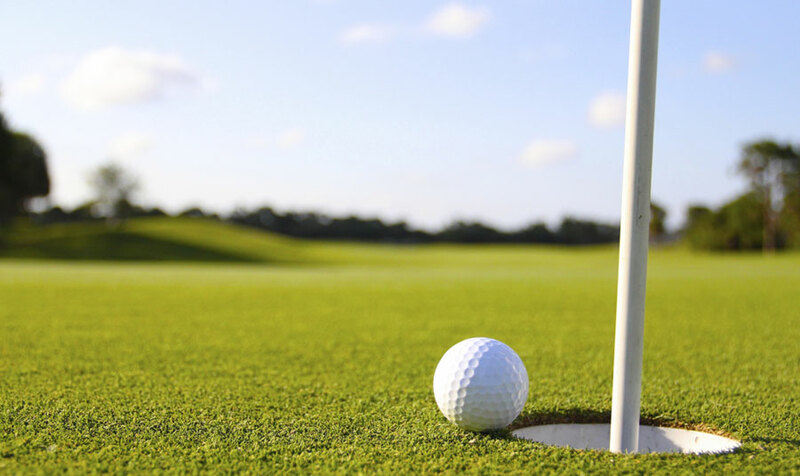 Hunter Ranch Golf Course is located at 4041 California Highway 46, just 4.4 miles from our hotel in Paso Robles. Experience the best of this beautiful destination when you stay at our friendly golf hotel. Paso Robles is at your doorstep from our central location. Our accommodations feature free Wi-Fi, complimentary breakfast and a sparkling swimming pool. Do you have questions about the Paso Robles Golf Package? Are you ready to make your reservations at our stylish hotel? Please contact us at 1 (877) 449-7276 to learn more about our hotel, and to book your reservations today.